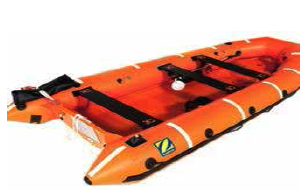 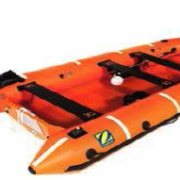 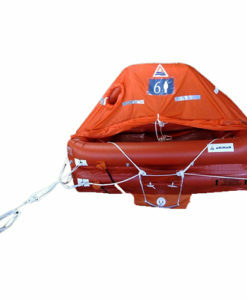 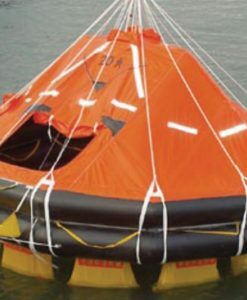 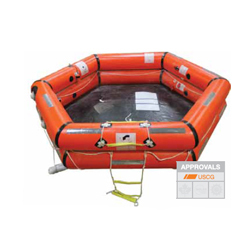 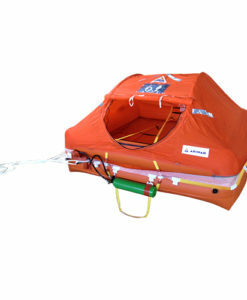 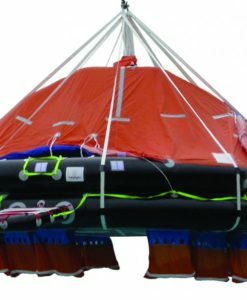 Rescue Boat Ribo 450 Rigid Inflatable Rescue Boat 6 persons Solas MED approved. 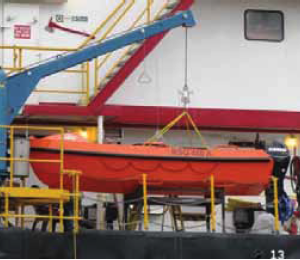 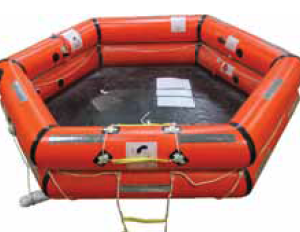 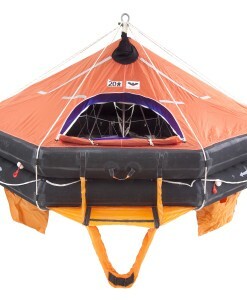 Rescue boat is complete with Equipment and comes with certificate of conformity. 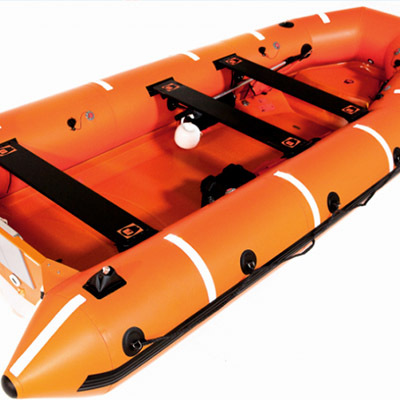 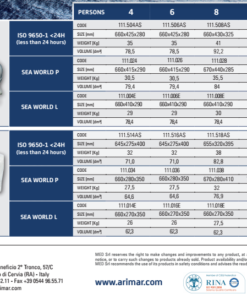 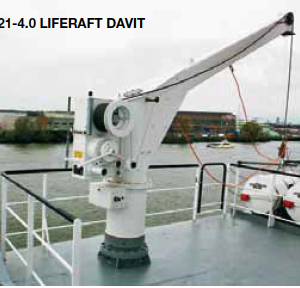 The Ribo 450 is approved with a 25 or 40 HP Solas approved outboard engine. 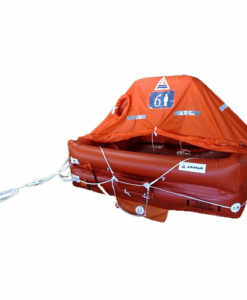 Safe Working load 10K.